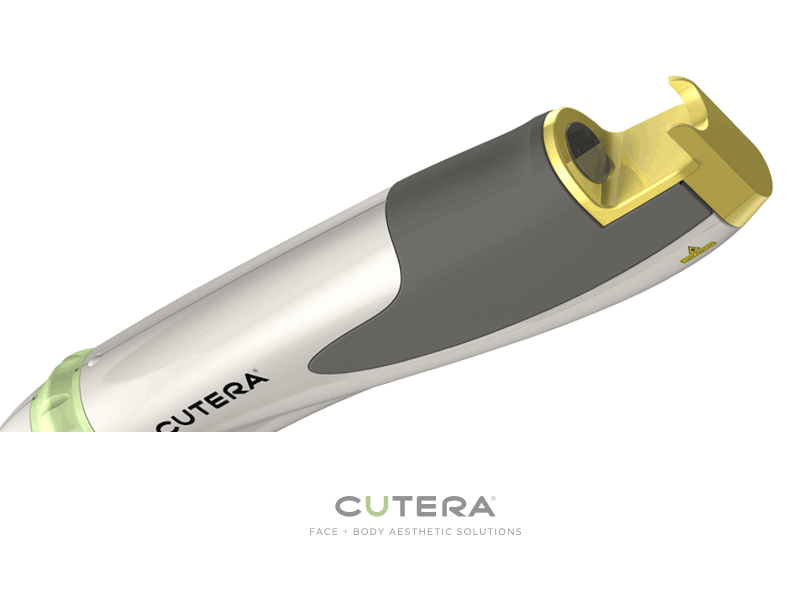 At our laser clinic in Bolton We work alongside one of the worlds leading medical laser companies' Cutera. 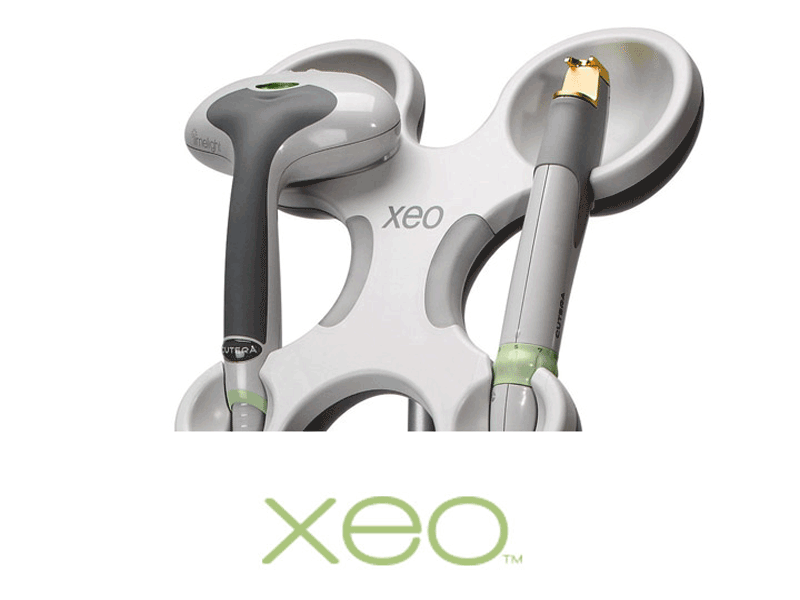 The multi- application platform we have enables us to treat a broad range of aesthetic and medical conditions covering virtually any skin type and body location, from large body areas to delicate facial details. Contact cooling reduces discomfort and downtime. 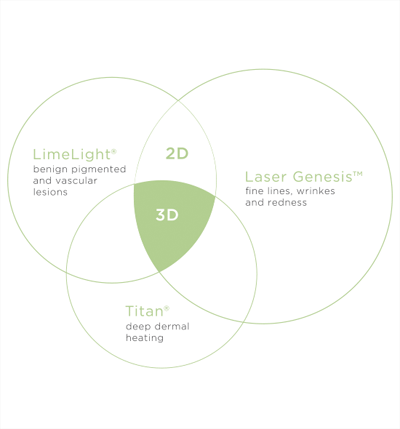 With three laser light technologies , seven multi-functional hand pieces and over twenty treatment indications, combined with experienced laser practitioners, we have all year round safe treatment options. Our Laser Clinic is the UK teaching and learning centre for the use of the class leading Cutera Lasers from the USA based laser manufacturers Cutera . 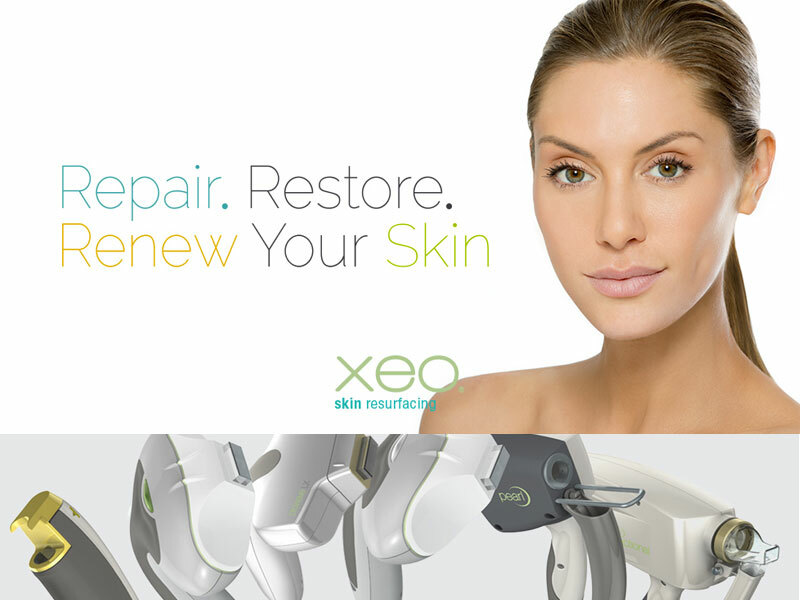 After teaching consultants, doctors and new users in the use and application of lasering using Cutera Lasers across europe, Karen as a CUTERA energy-based medical aesthetic technologies instructor now teaches and practises from her clinic in Bolton bringing a wealth of experience and knowledge to patients new and old. My Face Aesthetics Clinic in Bolton Cutera Xeo Laser treatment, the Xeo is the most advanced laser for skin treatment including Laser hair removal (more information on laser hair removal), rosacea, vascular veins, acne scars, skin tightening, wrinkles and skin Genesis, (see treatment types below) The clinic uses Bolton's and the northwest's only Cutera Xeo laser, a more technology advanced laser than found in most clinics outside London. A highly experienced laser practioner ( Harley Street instructor) using the Cutera Laser technology can deliver unrivalled results when compared to older less deveoped lasers.